In the 2018 Torino conference on Risk management, one sub-session was dedicated to tax risk management. This regards tax risks run by companies, but also tax risks run by national governments. In his contribution, the author will discuss one of the new strategies of tax risk management, the so-called system of Cooperative Compliance. In Cooperative Compliance, the relationship between taxpayers and the Tax Administration is in essence based on cooperation and mutual trust, in order to increase certainty about the tax risks and enhanced tax compliance. The author discusses the various initiatives and studies of the Organization for Economic Co-operation and Development on Cooperative Compliance and its development in the last 15 years. 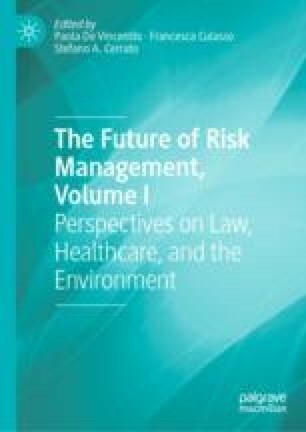 Keynote lecture given at the Second Risk Management International Conference of the Department of Management, Università degli Studi di Torino, on 25–26 October 2018.